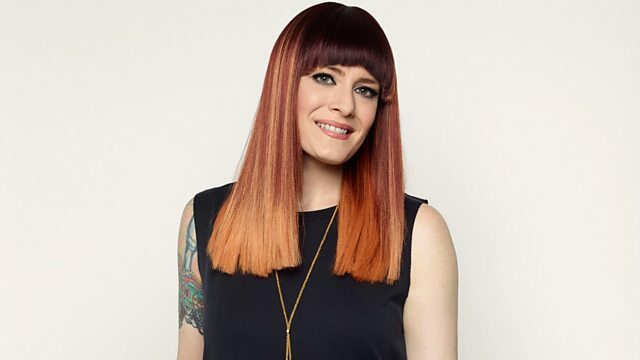 BBC Radio 2 - Ana Matronic's Dance Devotion, Keeping It HOT With A Bonfire Special! It's getting colder outside, but Ana is turning up the heat for Dance Devotion. It's a Bonfire special, which means Ana has some HOT tracks, plus a fire themed mix to keep you toasty! Things That Go Bump In The Night... With An Extra Hour! Now That's What I Call Music! 52 (Various Artists). Hot Chocolate - Their Greatest Hits. Rock City Nights (Various Artists). Now That's What I Call Music! 91 (Various Artists).